During past Louisiana storms and disasters, we been blessed to receive aid and support from around the country. Now, it’s our turn to return that favor. 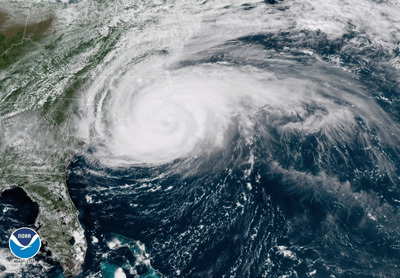 Thousands have been impacted and displaced by Hurricane Florence. Second Harvest is raising funds for Feeding America Food Banks working disaster response in the aftermath of Florence. Your monetary donation is the best way to help our neighbors in the Carolinas and on the East Coast. If you have questions please contact us at help@secondharvest.org.